The Championship season starts on Friday and here is our preview featuring our best tips for promotion, relegation and top scorer. Our Championship tipster is Jake Jackman, who hosts the Championship Round Table podcast, which can be found on the EPL Index network here. The Championship is a very tough league this season and the competition will be fierce for the top six places. It is the best second tier in European football and that is shown by some of the players and managers involved. Roberto di Matteo and Rafael Benitez have both won the Champions League as a manager and are now managing in the Championship. The league is going to continue improving as foreign owners buy lower league sides, with the view of building them into a Premier League side, evidenced by the Wolves takeover this summer. This season there will be 17 former Premier League clubs in the division and it could be the most competitive season to date, with more than half of the league having aspirations of getting promoted. It is difficult to look beyond Newcastle United given the transfer business they have done this summer, combine this with having Rafa Benitez manager and they are the clear favourites. The bookies agree and Newcastle are the shortest favourites in the league’s history. Benitez has built a deep squad, filled with quality and different options. There are several ways he can line up and he arguably could field two separate elevens, both capable of challenging for promotion. To give it some context, he has signed two centre backs in Ciaran Clark and Grant Hanley for a combined fee of £10.1m. This in itself is more than the entire transfer budget that the majority of Championship sides possess and neither are likely to be in Benitez’s first eleven. Although there isn’t much value in backing Newcastle to win the league, they would be my pick. This is where it becomes difficult as there are several sides in contention for the top spots. 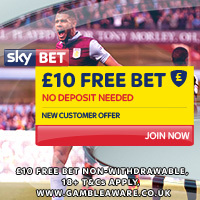 Norwich City and Aston Villa will both be there or thereabouts as they try to bounce back at the first attempt. Derby, Brighton and Sheffield Wednesday all possess very good squads and finished in the top six last season. Wolves are expected to spend big before the transfer window closes and could be a threat. Then there are Bristol City and Brentford who have gone under the radar, but both of whom I expect to do very well. 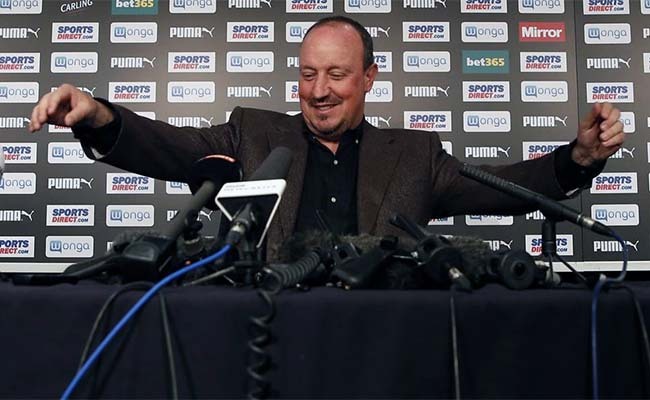 My tip to get promoted alongside Newcastle is Brighton. They were unlucky last season, missing out on second place by goal difference alone and they have strengthened again this summer. Glenn Murray is returning to the club and he suits Chris Hughton’s style to a tee. He could form a dangerous partnership with Tomer Hemed and they are also in talks with Alex Pritchard, who would be a superb addition at this level. Most impressively they have managed to keep hold of Anthony Knockeart, Dale Stephens and Lewis Dunk, despite interest from elsewhere. I expect them to go one step better and get promoted this season. My third tip for promotion is Norwich City. Alex Neil struggled in the Premier League as he rotated too much and didn’t settle on a first eleven. However, he is much better suited to the Championship, as the schedule makes rotation necessary. They still have a talented squad and a lot of players who are excellent in this division. I expect them to add one or two before the window closes as well. Although I don’t expect them to go up this season, my dark horses for the season are Bristol City. Lee Johnson is an exciting young coach and the side he is building at Bristol City will do well this season. The signing of Lee Tomlin was inspired and he will add more creativity to the side. The club must keep hold of Jonathan Kodjia, who scored 18 goals in the league last season. If they manage to do that, they might be worth a punt for promotion. This is much clearer cut for me, but the Championship is known to throw up surprises. 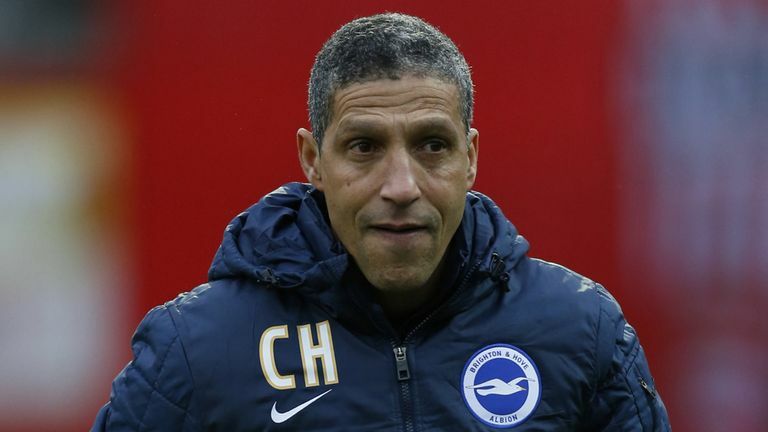 Many expected Brighton to be in the relegation fight last season, but they ended up finishing third in the league. My three for relegation are Burton Albion, Rotherham United and Blackburn Rovers. I feel Burton are similar to what Yeovil were a few seasons back. It is a fantastic story that they have reached the second tier, but ultimately their lack of finances will mean that they will struggle at this level. They have spent under £1m, and their squad just isn’t good enough. Jackson Irvine is an exciting addition from Scotland, while Chris O’Grady, Lee Williamson and Lloyd Dyer are decent enough for the Championship. However they are still far behind the other 23 sides. They will pick up a few good victories and have a great time traveling to some iconic grounds, but they won’t stay up. Rotherham United are a side I am apprehensive to tip for relegation, as they have become known for their great escapes. Two years ago it was Steve Evans who led them to survival and ended up on the pitch wearing a sombrero. And last year it was Neil Warnock who managed to keep the club up after a crazy run of good results. This year will be their time to drop back into the third tier though. Alan Stubbs is very different to the two managers mentioned above and I don’t think he has the knowhow to get this Rotherham side to over-achieve. Finally my perhaps controversial choice of Blackburn Rovers. They remain underachievers under the Venkys and have lost some crucial players in the last 12 months. Jordon Rhodes left in January and this summer Grant Hanley departed to join Newcastle. There are also rumours that Shane Duffy could be leaving, which would leave Blackburn needing a new centre back pairing. Liam Feeney is a good addition and Danny Graham will score goals, but I’m not confident they will be enough to keep this side up. Also Owen Coyle is a risky appointment having been Burnley manager previously. He also hasn’t had a great record in his jobs since. This is another difficult market and I’ll provide my main tip and two I consider worthy of an each way bet. My main tip doesn’t come from Newcastle, as they have several attacking options and as a result they will have to share game-time. For top scorer, I am going to tip Ross McCormack. The man knows how to score goals at this level and there is a reason why both Aston Villa and Norwich City are trying to sign him. He has scored 66 goals across the last three seasons and I expect him to get more than 20 yet again this season. 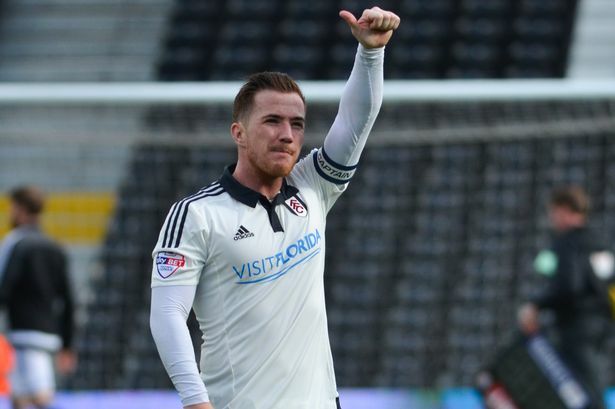 The Scottish international is likely to leave Fulham this summer and join one of the clubs mentioned above. He will be fighting for promotion at either and could be the difference. My two outside bets are Ayoze Perez and Jonathan Kodjia. I expect Ayoze to play the majority of games for Newcastle in a role behind the main striker. His anticipation and finishing abilities mark him as one of the most natural goalscorers in the division. This could be the year he becomes the most important player at St James Park. As for Kodjia, he scored goals last season and with Lee Tomlin supplying him, he will be even better this season.